The “jury” – a team of wine professionals from around the world, tasted each wine blind, described it in terms of colour, aroma and taste and then scored each from 0-5. A score of 3 is needed to be give a star, 4 for 2 stars and 5for a wine to be given 3 stars. 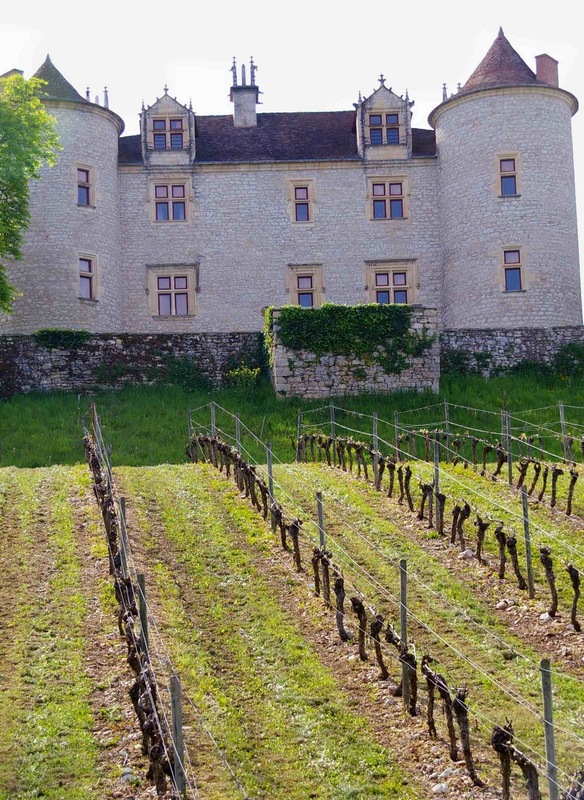 A world famous and critically acclaimed producer from Cahors in the South West of France, Chateau Lagrezette has five centuries of winemaking history. Entrepreneur Alain Dominique Perrin, the former president of Cartier, has transformed Chateau Lagrezette. DiscoverVin stock three levels of wine from Chateau Lagrézette. Zette is the every day quaffer; Zette Red, Zette White and Zette Rosé. A great bargain at $20 per bottle. The Chateau Lagrézette 2005 is an award winning Malbec for $36 per bottle. It was given a citation in the 2008 Guide Hachette. The Dame d’Honneur is a super premium Malbec and the 2003 vintage is available for $90 per bottle.